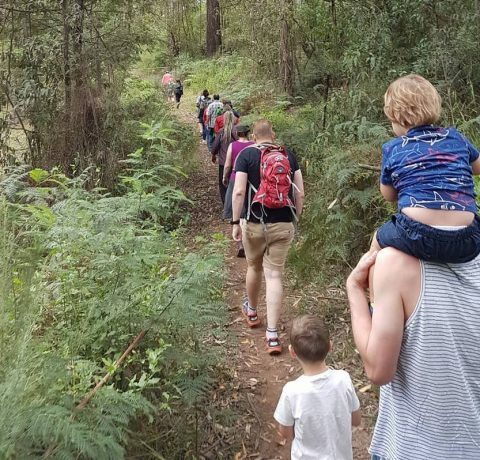 Get out into the bush this year on a guided tour of our backyard the great Aussie Bush! Come and explore the homes of Victoria’s faunal emblems, the Helmeted Honeyeater and Leadbeaters Possum with local conservationists and citizen scientists! Meet some of the biggest trees on mainland Australia and stand in their shade and walk through ancient rainforests from gondwanan times! Join us for a self-drive guided tour of our backyard! 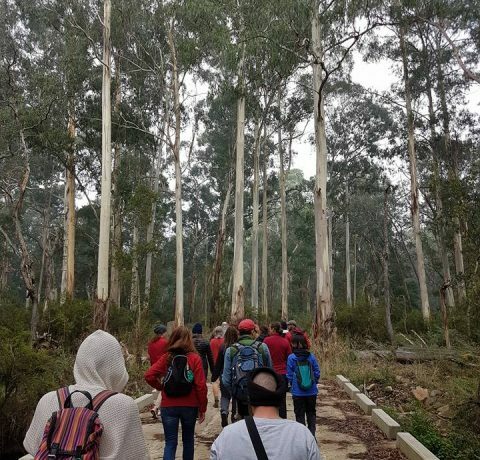 What-Guided tour of Yellingbo Nature Conservation Reserve then onto Toolangi for a bush walk and tall tree discovery in Toolangi with a local conservationists and scientists. Own transport, full tank of petrol, good walking shoes, gumboots, hat, sunscreen and water. We acknowledge we will be traveling on the sovereign land of the Wurundjeri and Taungurung, And that sovereignty was never ceded. Meet in back car park! Look for Convoy of Conservation banner!